There are a lot of movies that get us excited, but Fantastic Beasts and Where to Find Them is a special case in that we LITERALLY CANNOT WAIT. Since the trailer and behind-the-scenes footage surfaced, we’ve been freaking out in anticipation of its release on November 16th! Also, the fact that it might possibly (probably) be a trilogy is making our magical dreams come true. Then there’s THIS! 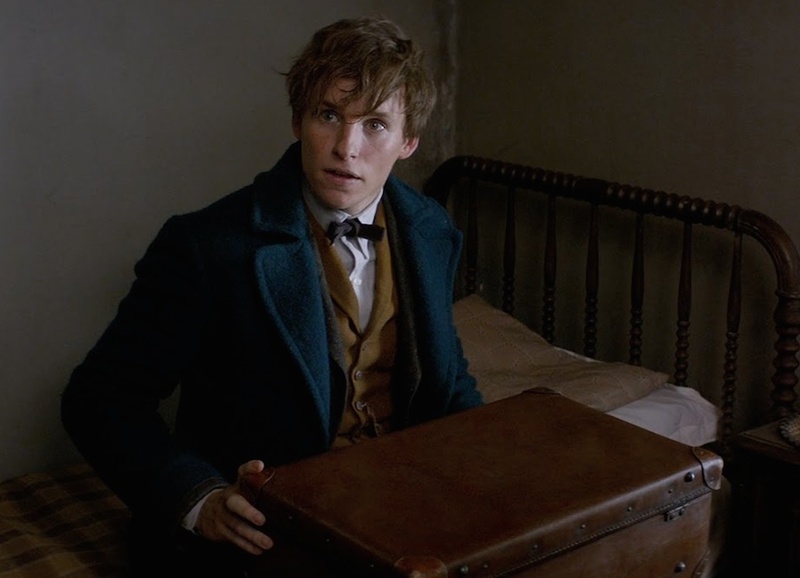 Vulture just let us know that there’s another trailer to sink our teeth into, and it gives us a closer look at what Eddie Redmayne (aka Newt Scamander) is capable of — plus how the city is being destroyed by the strangely dangerous creatures in his suitcase. Let’s just try and process what we watched, shall we? JUST TAKE OUR MONEY AND LET US WATCH THIS MOVIE ALREADY!!! Phew. Okay, we’re all okay. It’s really not long to go until we have our magic fix. In the meantime, a Harry Potter marathon, perhaps?